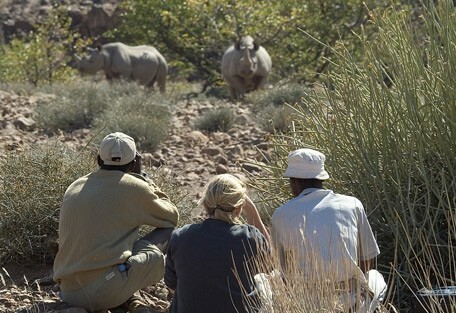 Damaraland offers visitors a unique experience. 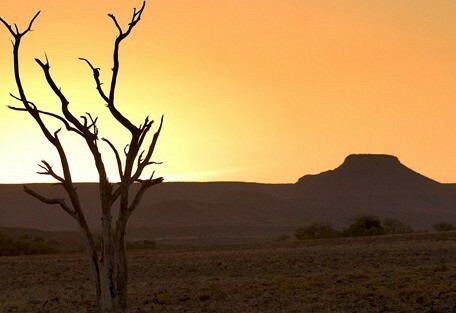 It is one of the most pristine and untouched wilderness areas in Namibia; with magnificent sunsets and breathtaking views across barren plains, ancient valleys and rocky crops. 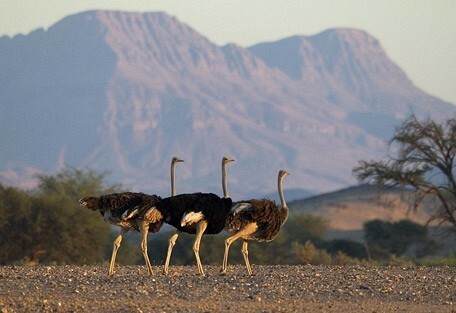 Damaraland is one of the most pristine wilderness areas in Namibia; situated in the mountainous region in north-west Namibia inhabited by the Damara people and named after them. 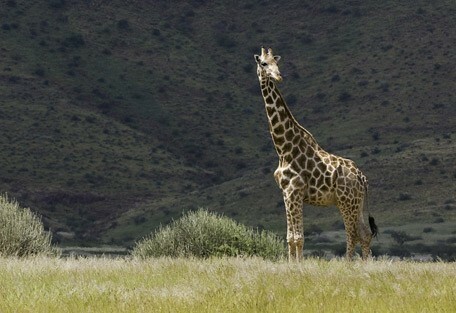 Damaraland offers beautiful views across barren plains, ancient valleys, rocky crops as well as the Brandberg Mountains. The area offers absolute peace and tranquility as well as incredible star-gazing and is ideal for enjoying and exploring the desert environment. 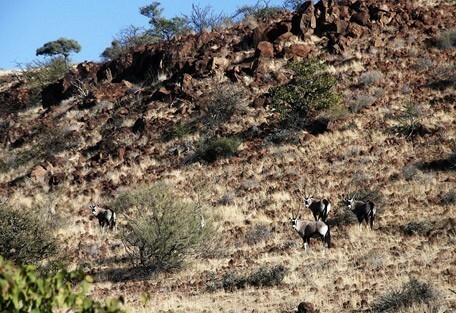 Damaraland is unique in the sense that it personifies the Africa of old; there are no fences, local people and their livestock live side by side with the wildlife. 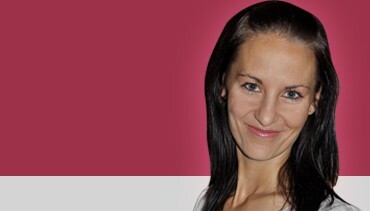 Important features in the area include the Brandberg Mountains as well as the Torra Wildlife Conservancy. 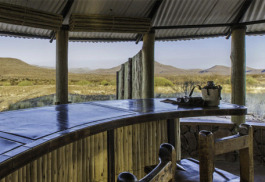 Damaraland is remote and offers guests a private and exclusive safari experience. An unusual experience is to see the mist roll in from the Skeleton Coast approximately 56 miles (90km) to the west, and drift along the river valley to provide sustenance to a variety of life that depend on this daily moisture. The Huab River only flows once or twice during the short rainy season and seldom breaks through the dunes to reach the ocean. 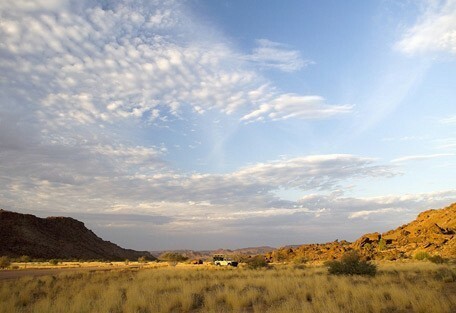 Damaraland is home to The Brandberg, Namibia's highest mountain, and the famous 'White Lady' Bushman Painting. 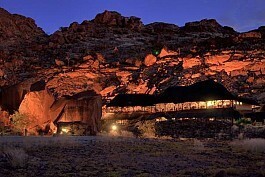 Visit the Spitzkoppe, a typical pointed inselberg, and a place of great mystery to the ancient San people. The Vingerklip (finger rock) is a towering finger of limestone that rises 35m above its base and is quite a sight to behold. Damaraland is renowned for some astounding landscapes, rock formations and rock art etchings. 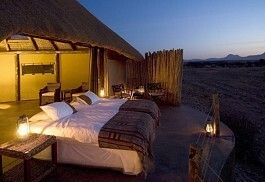 The stargazing is incredible and guests can enjoy romantic dinners under a beautiful Namibian sky. 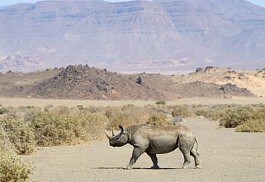 On a game drive in Damaraland, one can look forward to seeing the endangered and timid black rhino. These great animals have been protected from poaching in Namibia's safe environment and we hope that this will continue to be the case. Desert Rhino Camp offers guests a 400 000-hectare exclusive wilderness experience as well as the largest free-ranging population of black rhino in Africa. The area offers peace and serenity with an abundance of space, beautiful landscapes and magnificent sunsets. 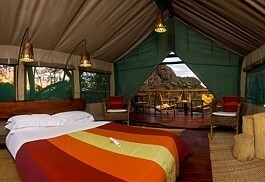 Damaraland Camp is an award-winning camp offering visitors the opportunity explore this beautiful and extraordinary area. Friendly and hospitable staff will ensure that your experience at Damaraland is personal and unique. 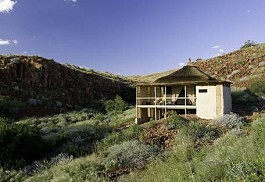 Etendeka Mountain Camp is the eco-friendly camp that bears testimony to Mother Nature's many riches. Dwarfed by the surrounding Grootberg mountains, this is one of those humbling places that will make one realise quite how small they really are. Mowani Mountain Camp offers luxury and charm; situated in a region that offers an untouched wilderness area with spectacular desert scenery and fascinating Bushman Rock Art. Unique desert-adapted fauna and flora can be seen here. Doro Nawas is situated in prime desert-adapted elephant country; the harsh and rocky Damaraland region offers superb stargazing, beautiful sunsets and ancient rock art of Twyfelfontein. It offers a peek into an age old era with traditional cuisine. 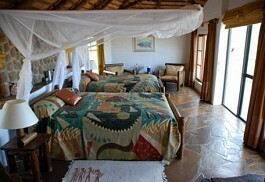 Huab Lodge is a small, friendly owner-run lodge with a relaxed atmosphere situated in a private area. 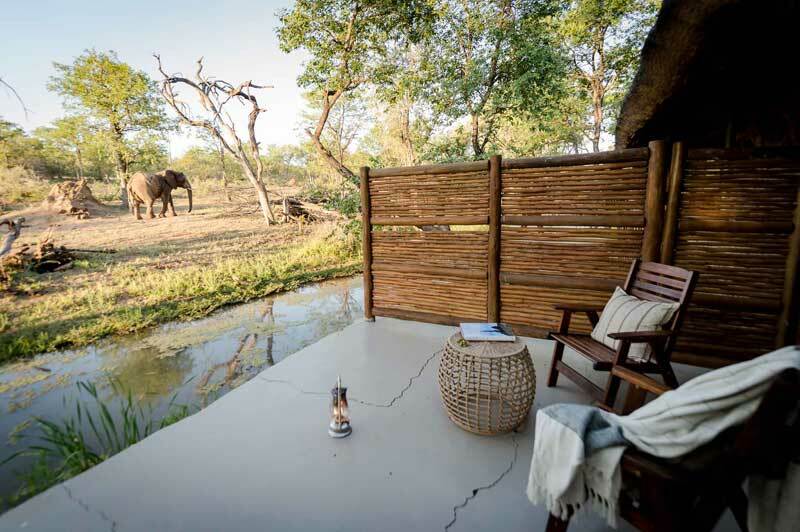 Accommodation is offered in comfortable thatched bungalows with en-suite facilities and private patios offer magnificent views of the Huab River Valley. 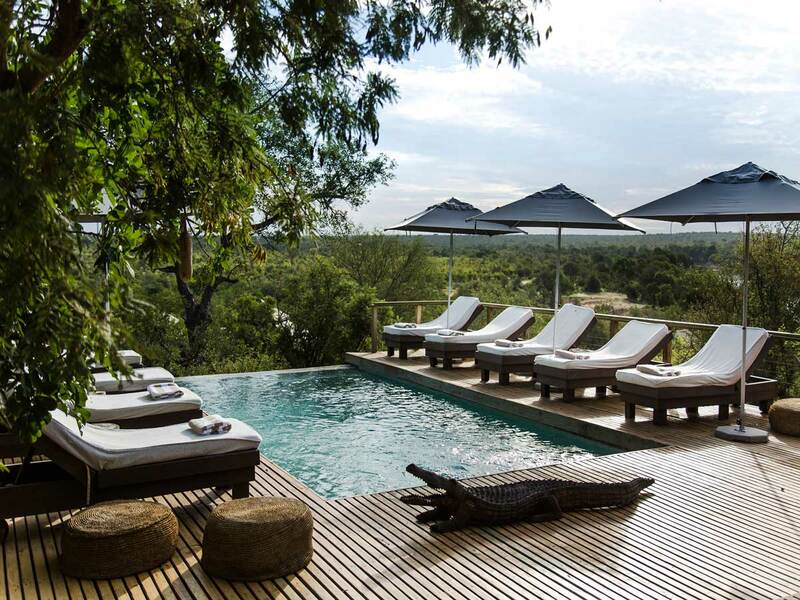 Palmwag Lodge offers a heavenly oasis; surrounded by calming palm trees, magnificent scenery as well as the excitement of seeing rare desert-adapted black rhino and elephant that roam this untouched wilderness area. 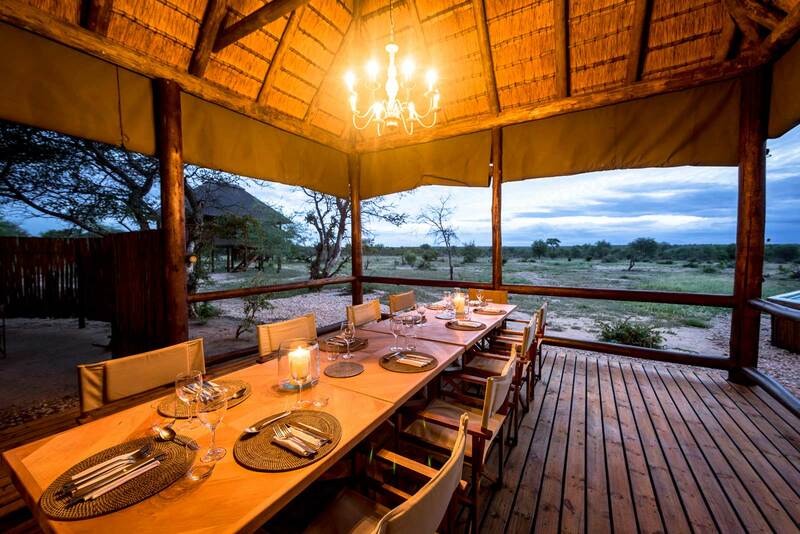 Erongo Wilderness Lodge is a luxury tented camp situated in the Erongo Mountain Nature Reserve two and a half hours from Windhoek near a town called Omaruru. The area offers a diverse ecosystem as well as a variety of rare and endemic plant and animal species. Damaraland is a good destination to visit year-round because one is not chasing the wildlife activity, but due to the heat we recommend the winter months from May to September. 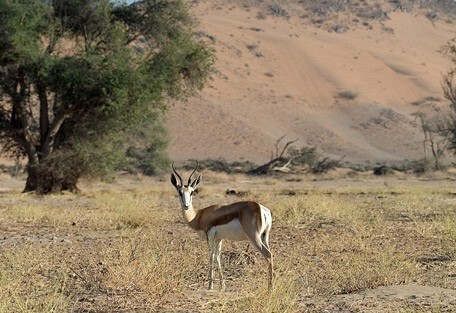 Safari guests can expect to see desert-adapted elephant, gemsbok, greater kudu springbok, and occasionally cheetah and black rhino, as well interesting flora like euphorbias and shepherd's trees. The area also has some of Africa's best rock engravings including the famous Twyfelfontein etchings. Considering the proximity of the concession to the stark Skeleton Coast National Park and true Namib Desert, this area is home to a surprisingly high diversity of wildlife. The 350 000-hectare Torra Conservancy supports a healthy number of desert-adapted elephants. There are good populations of Hartman's mountain zebra, southern giraffe, gemsbok, springbok, cheetah, spotted and brown hyaena. The bird life is fantastic with raptors including Martial eagle, Lappet-faced vulture and pale-chanting goshawk. In summer, which are the months between November and April, the temperature in Damaraland climbs up to 40 degrees Celsius and higher. The annual rainfall is rarely more than 100 mm, and some years it even stays below 50 mm, encouraging severe drought conditions. Rain is only be expected between December and April, when tropical thunderstorm activity extends down to Damaraland. 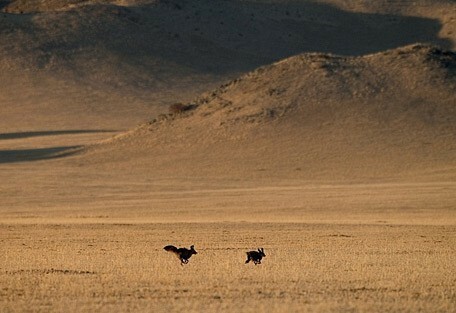 Then it rains huge amounts in a short time, and the desert transforms into a grassland that could be compared to the Serengeti. Tall, white Bushmen Grass grows beyond knee height and transforms this Stone Desert. 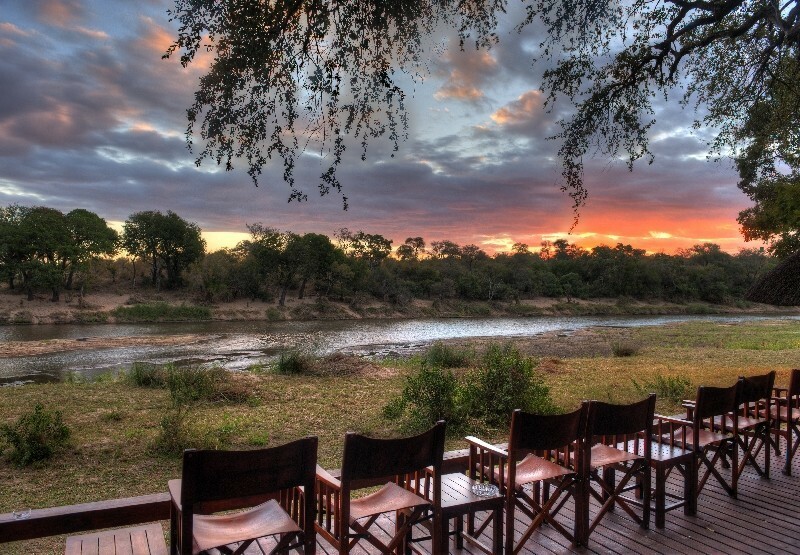 Doro Nawas Camp offers a laid-back atmosphere with luxurious safari units and ensuite bathrooms, outdoor showers and a veranda for spectacular stargazing or sleep-outs under the stars. Damaraland Camp offers a unique desert experience with friendly and hospitable staff; an award winning ecotourism destination in the pristine Damaraland region. 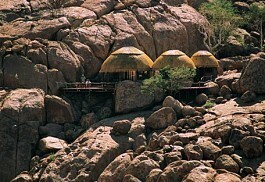 Erongo Wilderness Lodge is private and remote and accommodates in luxurious safari tents. It has superb service and high quality guiding. The area offers a diverse eco-system as well as a variety of rare and endemic plant and animal species. 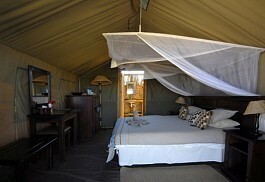 Desert Rhino Camp offers 8 spacious Meru-style tents with ensuite bathrooms and individual verandas. A tented dining and living area offers sweeping views of the desert and mountains in the exclusive Palmwag Concession. Damaraland is an area known as the Stone Desert, located in the north western region of Namibia, about 30km in from the Skeleton Coast. This is an extremely remote area and it is not recommended that unexperienced self-drivers attempt to take it on in 4x4s. Sun Safaris will arrange for guests to fly into Damaraland, instead of drive, as there are often time-constraints regarding itineraries and bypassing the long drive to a remote lodge in Damaraland will allow more time for sight-seeing. 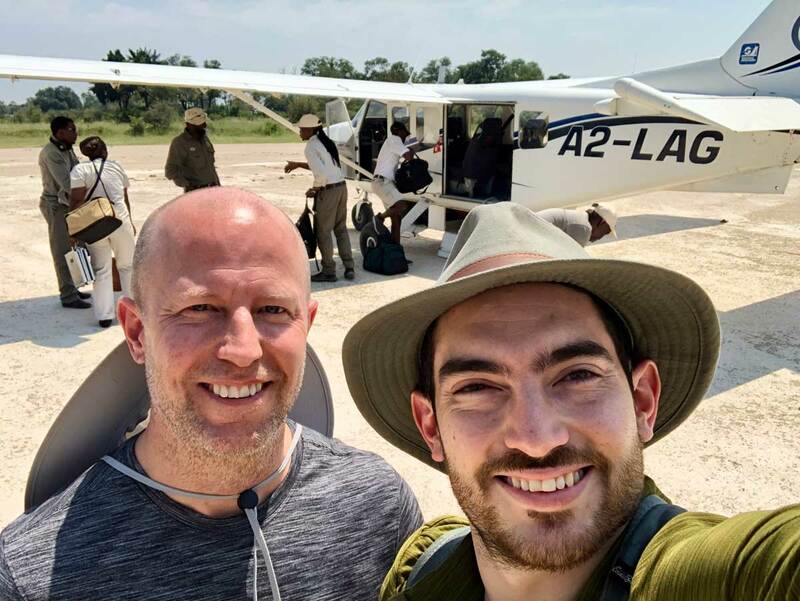 Guests will be flown into Namibia at Windhoek Airport (Hosea Kutako International), and from there, they will connect with a light air transfer to an airstrip in Damaraland. The Palmwag Concession is the activity node in the area and is most likely the airstrip that will be used to fly guests into the area. 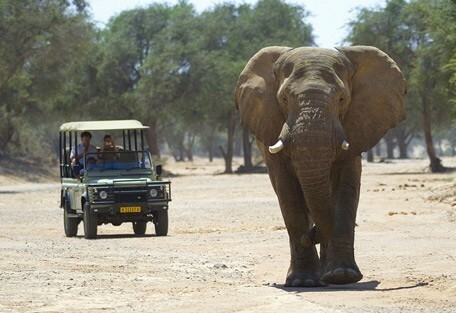 Guides or hosts from the lodges will meet guests as they land and drive them to their booked accommodation.